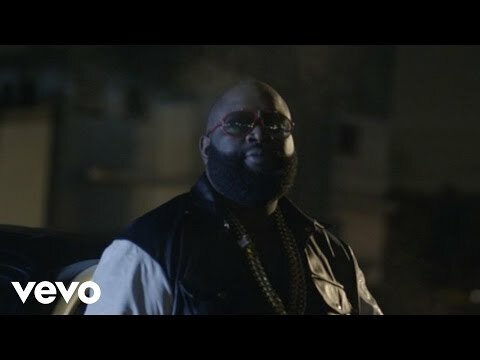 Music video by Rick Ross ft. Jay-Z performing The Devil Is A Lie. It was released as the lead single from his sixth studio album, Mastermind on December 19, 2013. 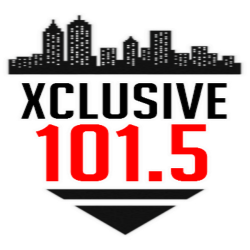 The song was produced by Major Seven and K.E. on the Track.